For those of you that are new to the area or just checking out the site, WYB plays host to over 440 kids every year. We spend our summer nights at Schoetz Park, our home field, located just south of Layton Ave on 116th street. The Whitnall program offers something for everyone. Whether your child is just beginning his or her baseball career or they are a seasoned veteran, we have leagues for all ages! Our Pee-Wee division begins with a co-ed coach-pitch format. After graduating Pee-Wees, the kids get the call to the big leagues and begin their Jr. Falcon experience where we have two divisions – one for the boys and one for the girls. Kids come from all around to play in the Jr. 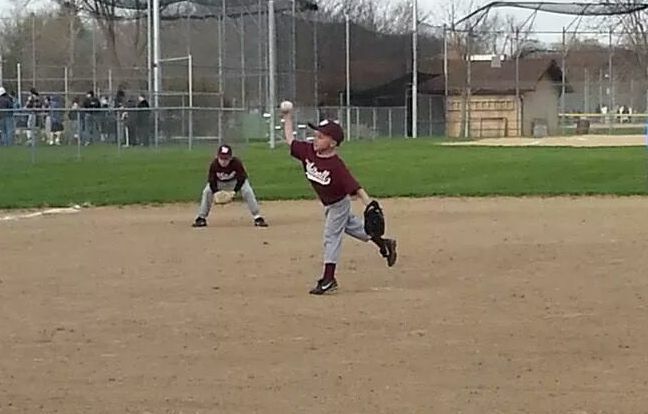 Falcons, the only kid-pitch league for 6-8 year-olds in the area! Our experienced coaching staff gets these kids on the fast track, teaching them the strategies and fundamentals of real baseball. Similar to other leagues, as the players age they move through a series of divisions: the minors, majors and seniors with each season ending in a World Series tournament! 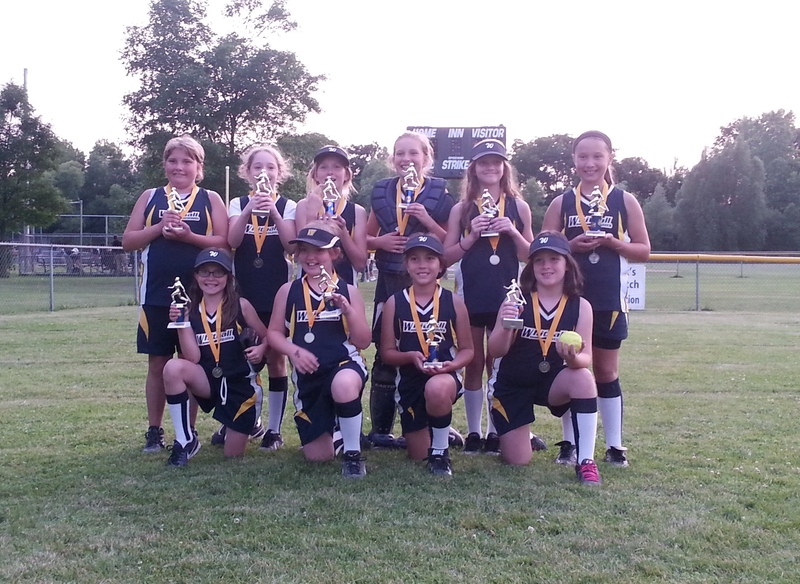 For those players that excel at the sport, we also offer “select” or “tournament” teams. Tryouts for these teams are held at the end of every summer. This allows us to spend the fall and even winter getting to know our teammates while preparing for the upcoming season as practices are held year-round in our heated, indoor training facility. The Whitnall baseball program is run entirely by our small but dedicated staff of volunteers. We are funded 100% through our program fees, sponsors and generous donations! Do you want to get involved with the program? Check out our contact us page and get in touch soon. We’d love to have you! This year promises to be an exciting year for the WYB family as we are welcoming several new board members bringing their fresh ideas and positive energy to the organization. We’re going to revolutionize the Whitnall Falcon way and soar to the future!